NSW Lift Trucks are involved in used Crown forklifts. 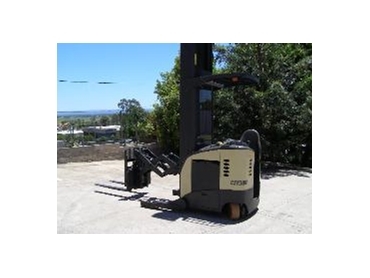 NSW Lift Trucks offer Crown rider reach trucks, either second hand or reconditioned, for sale. NSW Lift Trucks have both single reach and double reach units for sale with lift heights ranging from 5000mm to 8600mm.